This is not an ordinary pen. Yeah it’s not only used for writing but it also has a built-in DVR (Digital Video Recorder) with HD camera which can be used to capture/ produce high resolution photos and video with sound. Within the pen there is a hidden camera, it’s almost unseen. It’s indeed a cool spy gadget which is great for monitoring and capturing any situation or for just having some fun. Here it is the pen that we have all been waiting for! 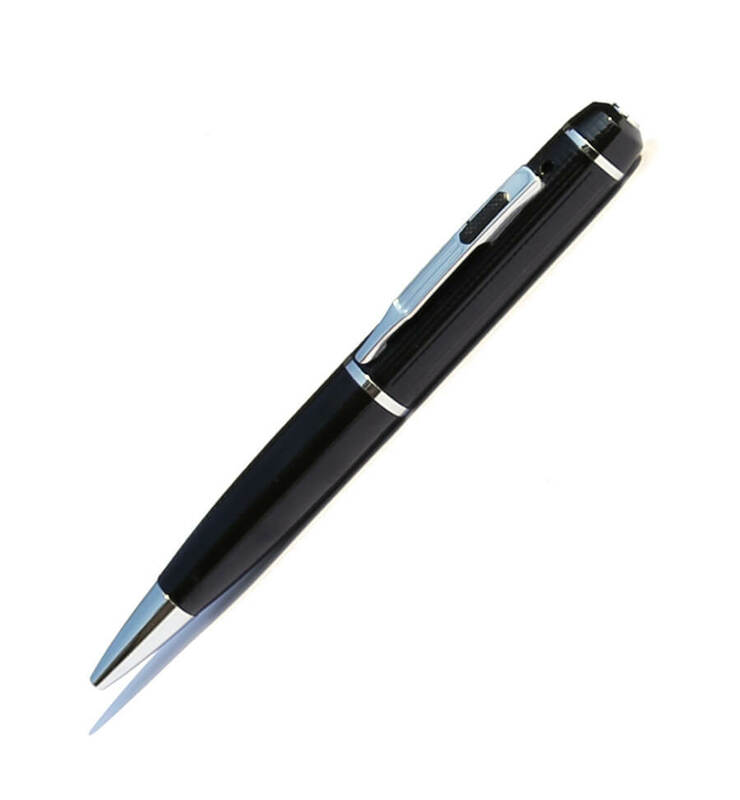 You can easily see why this pen has got the nickname the 'Spy Pen', incorporated into this attractive ball point pen is one of the smallest cameras available today. The digital video recorder is easy to operate, with one touch recording. When you are ready to view your spy footage you simply plug it into a USB port on your computer or laptop and then press play. 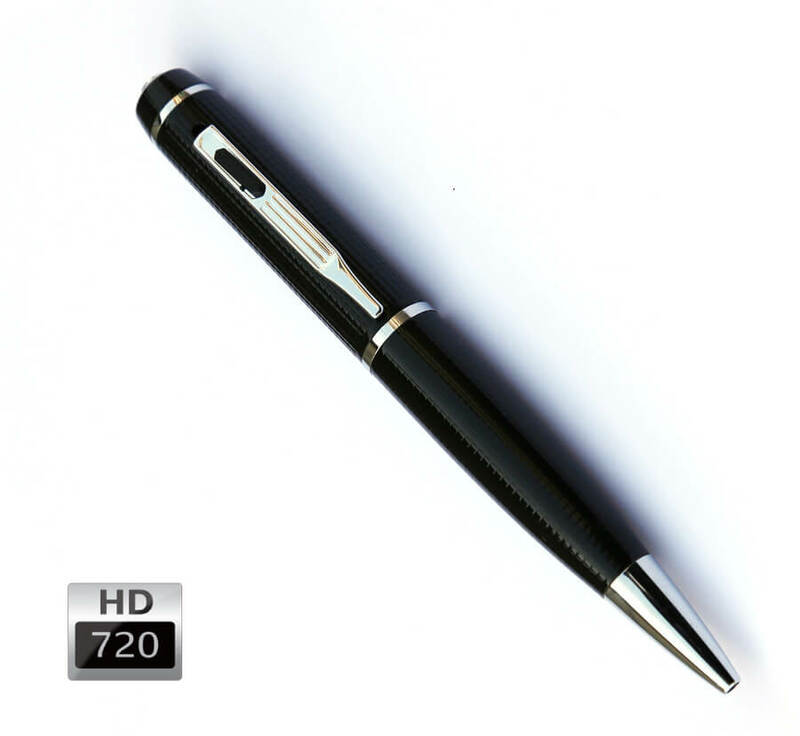 The uses for this pen are endless; use it to record meetings, conversations, interviews or just to have fun around the office, and with its high image and sound quality you can be certain that you will not miss out on any details. This micro camera can also be used for discreetly collecting evidence and surveillance. 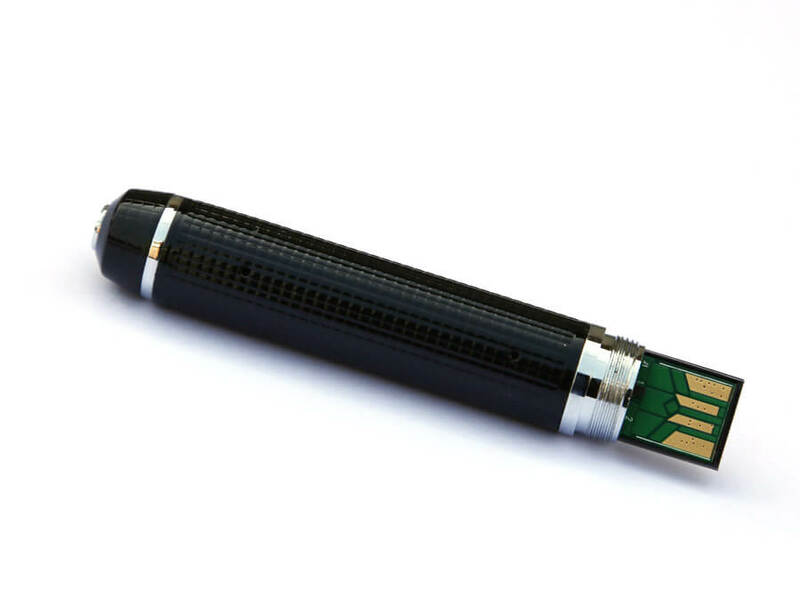 This great ball point pen with built-in video recorder is an amazing gadget to have around and is sure to impress - you will not find a better deal for a 'spy pen' anywhere else.